Say it ain’t true, but if they are, you’re just staring at the all-new Mitsubishi Eclipse. Wait—isn’t the Eclipse supposed to be a sporty two-door coupe with a turbocharged 4G63 engine? Well, in 1990s yes. 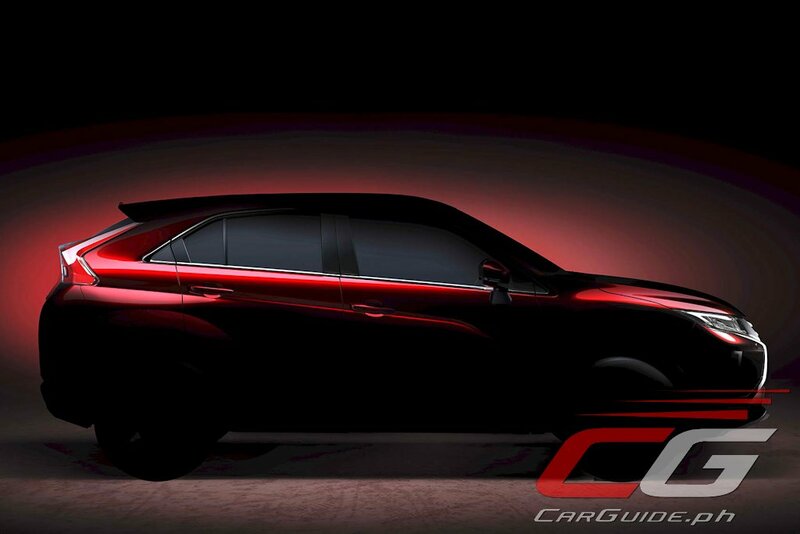 But this is 2017 and Mitsubishi’s about to slap on that nameplate on a…crossover. Reports coming out from various news outlets, Autoblog being one of them, suggest that the Eclipse will be a new Mitsubishi crossover that will slot between the ASX and Outlander in terms of size. Though no details have been announced as of yet, it’s known that it’ll be making its global debut at the Geneva Motor Show in March. The Eclipse, or whatever the eventual name would be, will take its styling cues from the eX Concept which was shown at the 2015 Tokyo Motor Show. Long-time Mitsubishi fans will undoubtedly be saddened by this news, but it shouldn’t come as a surprise. In an interview we did with Mitsubishi Motors Corporation (MMC) Managing Director and Chief Operating Officer Tetsuro Aikawa back in 2005, he did say MMC is ready to “turn 180 degrees on models such as the Lancer, Galant, and yes, Eclipse” to grow. This likely includes using the nameplate on crossovers rather than passenger cars. From a sports car to SUV? If the reports are true, yes. Wow, I never thought this kind of crap can happen in my lifetime. Welcome to the 21st century I guess. No news yet. And yes, you're right about the facelifted ASX which was previewed at PIMS last year. MMPC was also supposed to launch the Outlander as well, but no news there also.